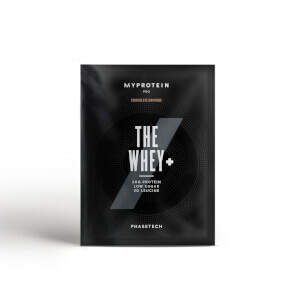 This product is 3 sample sachets of our best-selling flavours of Thewhey - 1x Decadent Milk Chocolate, 1x Vanilla Crème and 1x Salted Caramel. 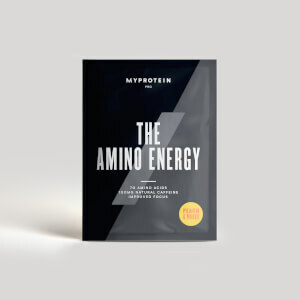 Leading the way with 25g of protein, and boasting less than 2g carbs, 1g fat, 3g leucine, and over 5g glutamine – we’re setting a new standard. 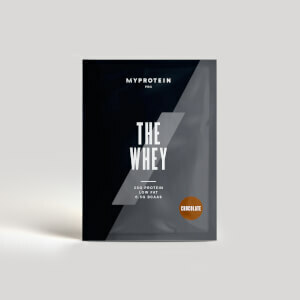 No matter what the exercise or sport, Thewhey is always ready to push you to peak performance – with its unique amino acid profile making sure you’re fighting fit, every single time.